that one in every two Australian aged care residents suffers from malnutrition? 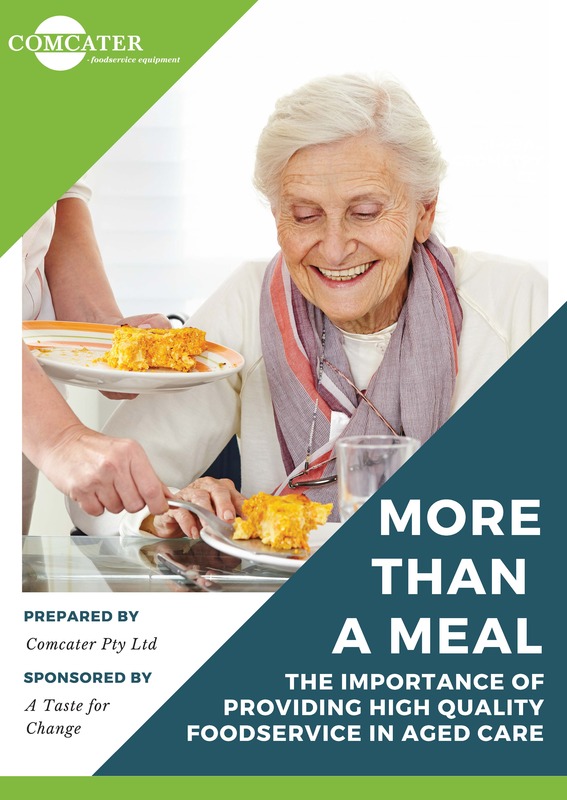 More than a meal: the importance of providing high quality foodservice in aged care gives you valuable information and practical tips for reducing malnutrition in your organisation. Ready to take your aged care foodservice offering to the next level?  Fill in the form at the top of the page to download your free guide now! OR book in for a free aged care demonstration here. 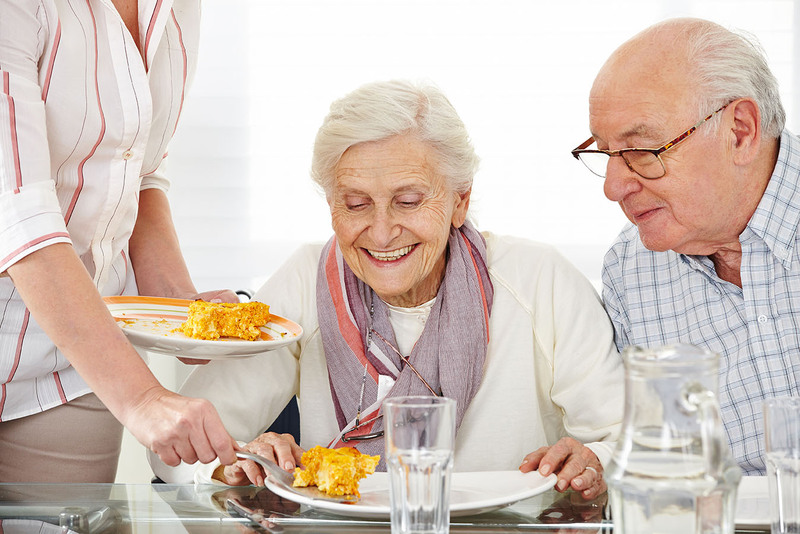 Ready to take your aged care dining experience to the next level?  Our guide also includes a list of free aged care foodservice resources for your organisation to take part in. We take you through our top tips for developing a menu that'll have your residents begging for seconds.  PLUS we demonstrate how investing more into food budgets will actually save you in the long run! Data speaks louder than words. That's why we've compiled leading industry data to give you an exact insight into the current state of aged care foodservice. More than 3.5 million Australians will require aged care services by 2050, according to statistics from the Productivity Commission. But with the sector already at breaking point, how can aged care providers ensure they are offering the level of care one would expect, and that our loved ones surely deserve?